Backed with $70 million from a fundraising round earlier this year, UK biotech Crescendo Biologics has appointed a world-leading immuno-oncologist to its team. Dr Pavel Pisa is the UK-based company’s new chief medical officer and will help to lead the company in its development of new T-cell enhancing treatments. 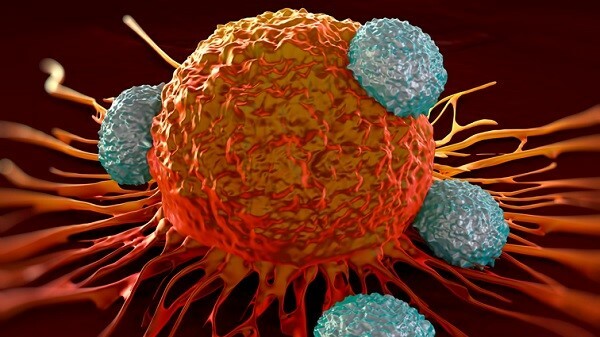 T-cells are involved in almost all adaptive immune responses and can target cancer cells. In his last position as head of translational medicine at Roche and Genentech, Dr Pisa led more than 50 programmes through early and late clinical development. He successfully translated scientific findings into transformative medicines including Avastin and Gazyva, leading to significant improvement in the lives of cancer patients. Earlier this year, Crescendo raised $70 million (£54 million) to fund its lead programme, CB307, which is based on the stimulation of T-cells so they attack local cancer cells. The potential for tumour resistance is deemed low and the durability of response is high. Research is ongoing. The company is working in partnership with Takeda to develop and market drugs to treat cancers that have a high unmet need. The collaboration was sealed nearly two years ago for an undisclosed sum. To date, two technical milestones have been reached. Immuno-oncology is at the cutting edge of cancer therapy and works by using the body’s innate resources to fight cancer, while leaving the rest of the body unharmed, unlike other types of standard treatment.